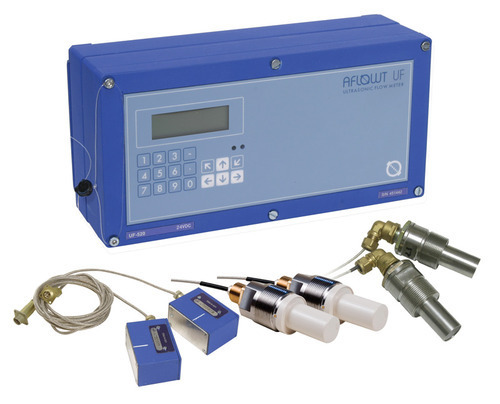 OIML/CE/ MID 2014/22/EC, ISO 9001:2008 certified. 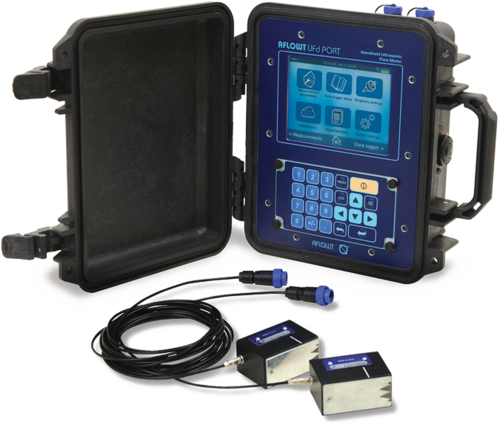 wired or wireless M-Bus interface – on request. *- on request is possible to supply pipeline sections with wetted PEAs designed for up to 25 MPa/250 bar pressure. 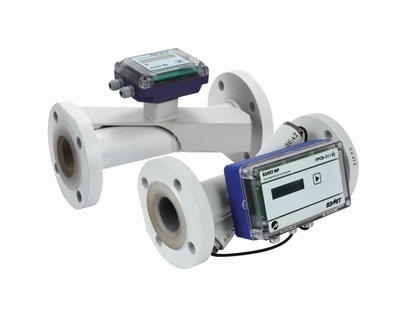 Looking for “Ultrasonic Flow Meter”?